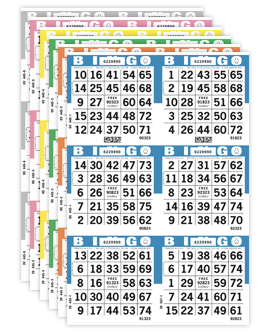 Bingo paper is printed in a variety of master sheet configurations to give hall operators & players plenty of options to choose from. 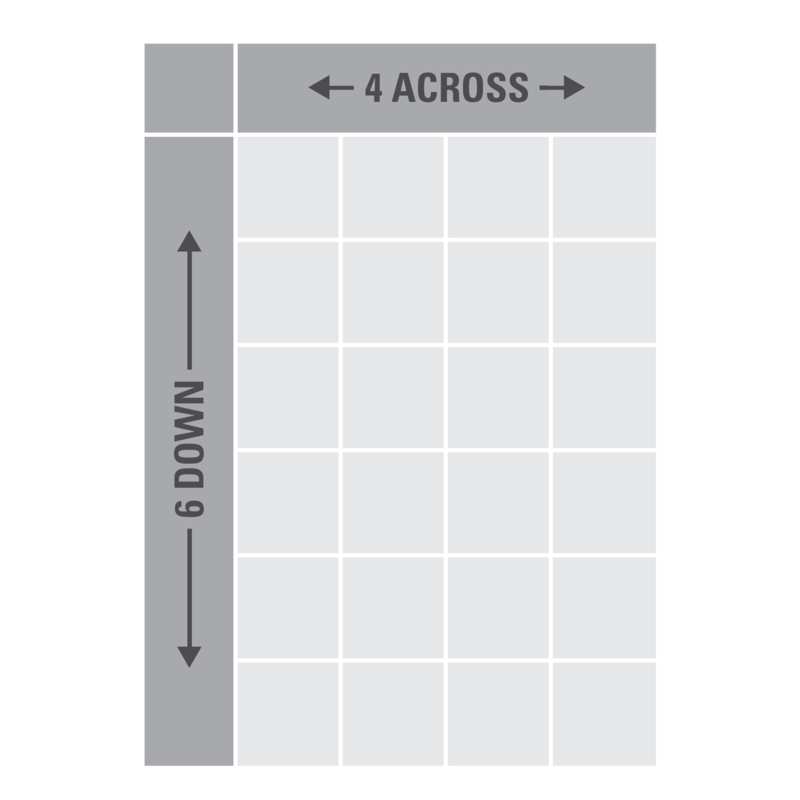 Different layouts are made available when the bingo paper is cut from a master sheet. 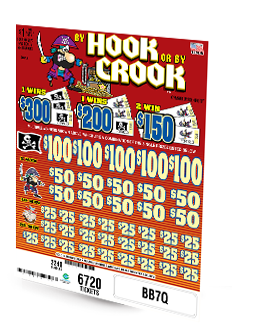 Choose from a single card (1S1) up to a full 36 ON (36S6) sheet (36 cards). 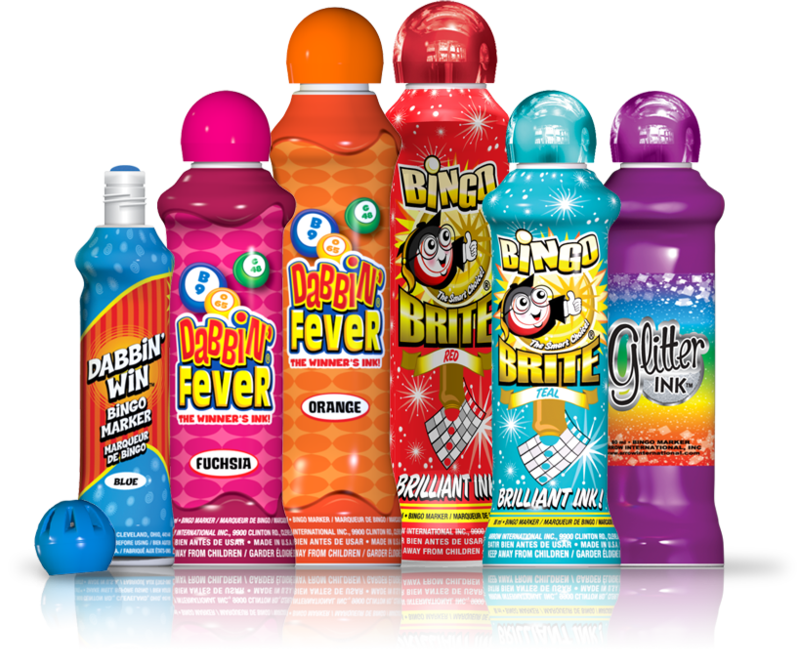 Combine different cuts and colors with the different series to add variety and excitement to your bingo sessions. 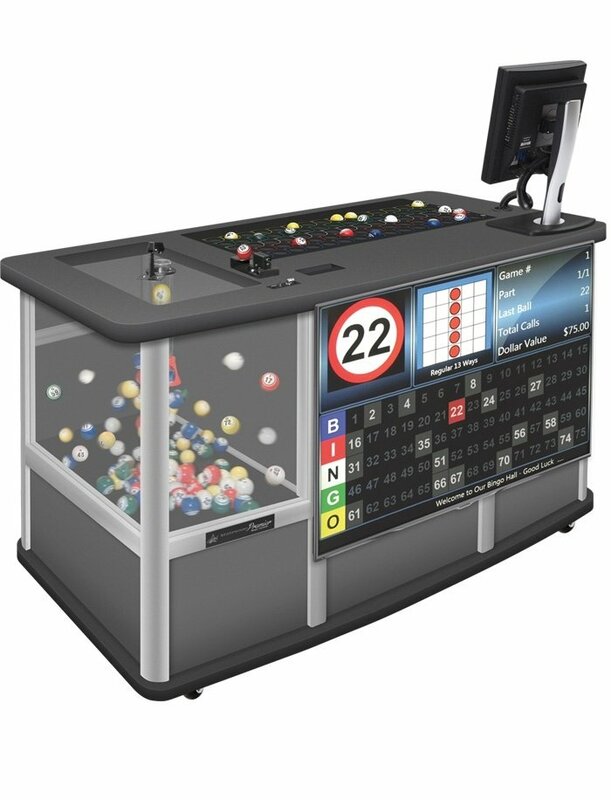 The following are examples of master sheet sizes: a 24 ON layout has 24 bingo faces on a sheet, a 30 ON layout has 30 faces on a sheet, and a 36 ON layout has 36 faces on a sheet. 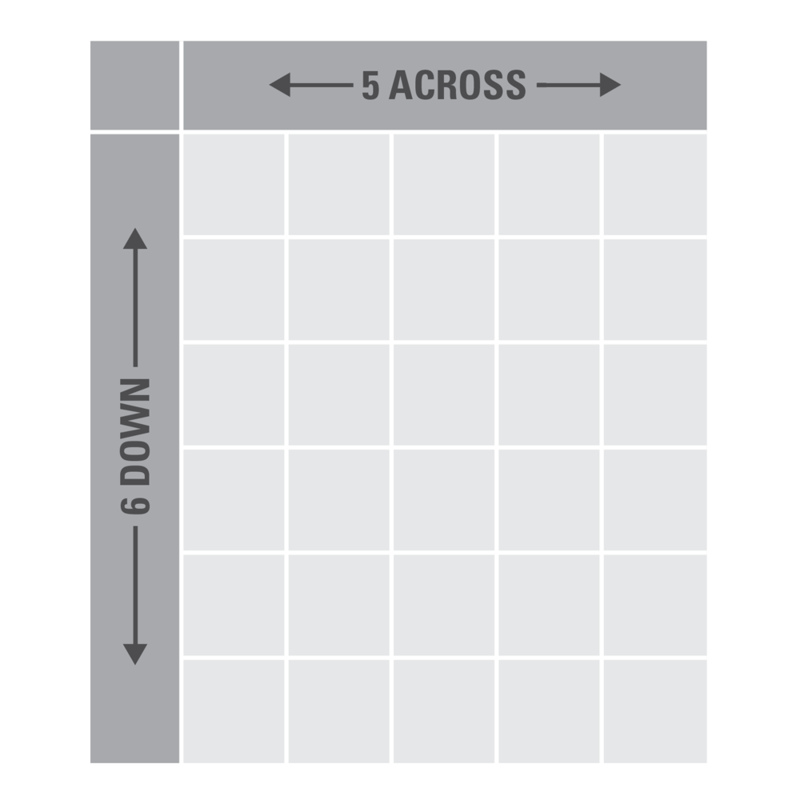 Certain cuts come naturally from certain master sheets; other cuts (as in a 15H5 taken from a 36 ON layout) require an off-cut, which can be packed together, separately, or discarded. 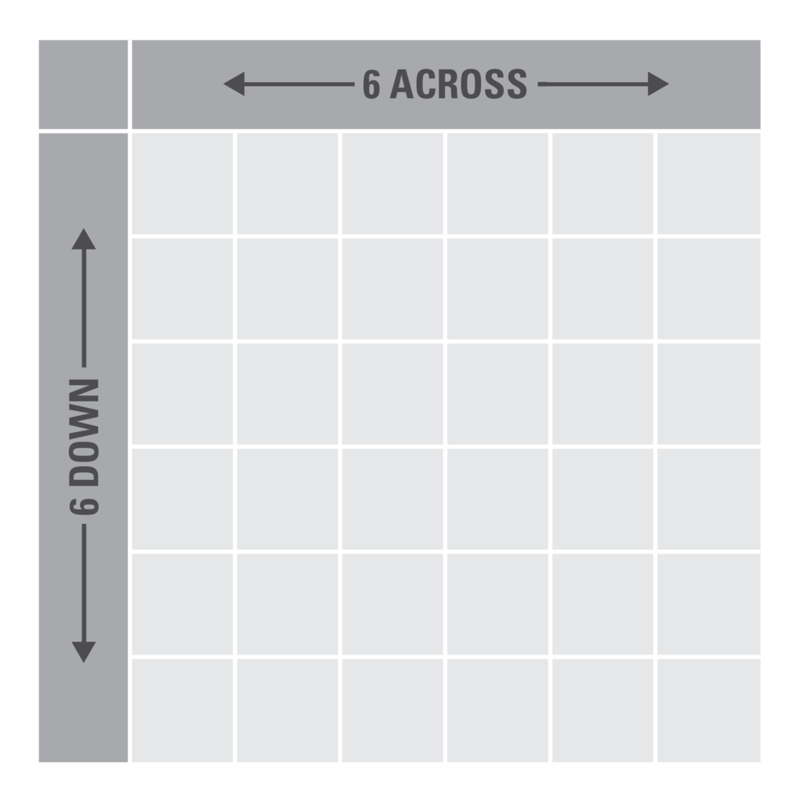 An off-cut refers to bingo faces that remain when a master sheet is cut into a desired ON. For instance, if the master sheet is a 24 ON vertical and you order a 9 ON sheet, the result will be two 9 ON cuts equaling 18 faces, and an off-cut totaling six faces (6V1) to complete the 24 faces on the sheet. In each cut description, the first numeric character(s) denotes the total number of faces on that particular cut; the second alpha character denotes the overall appearance of the cut - vertical, horizontal, or square (V, H, or S); and the last numeric character denotes the number of faces across / horizontally on the cut. In this 6V2 example, the cut has 6 total faces, a Vertical appearance, and has 2 faces across the cut.